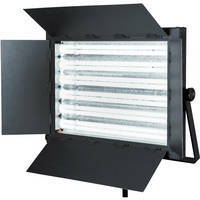 At around half the price of Kino Flo lights, these flicker free fluorescent lights are my choice for amazing soft light portraits and ideal for video lighting as well. Compact version of above lights. 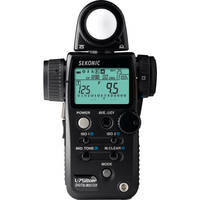 Sekonic makes the best light & flash meters in the world and this one is their top of the line model. Measures Flash, Ambient, Incident, and Reflected Light. 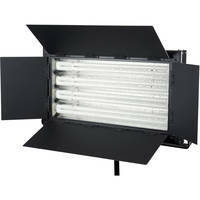 A removable internal baffle increases diffusion and gives a more even spread of light across the recessed front screen on this fantastic strip light for strobes. 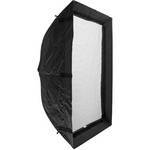 This softbox for strobes offers natural, window-like lighting that’s controllable and perfect for your subjects. 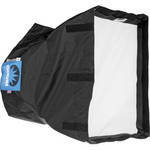 Small sized softbox is perfect for location portrait shoots. 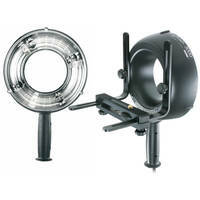 This lightweight, portable, hi powered ring-light is a favourite of mine for getting shadowless portraits on location. 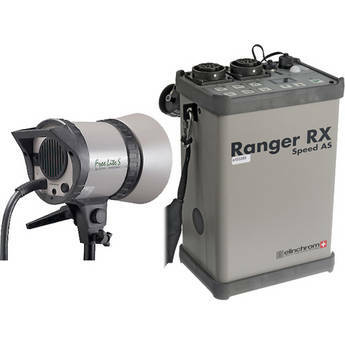 My battery powered 1100 watt/second location flash unit of choice. 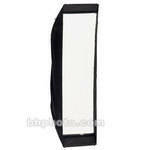 Recycles quickly, has a wide range of power from 8.5 – 1100w/s, auto power dumps, and is weather proof. 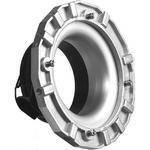 Speed rings are essential to using softboxes, strip lights, and octobanks.